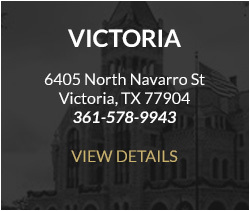 Sprouse Shrader Smith has Law Offices across the State of Texas to better serve you and your legal needs. 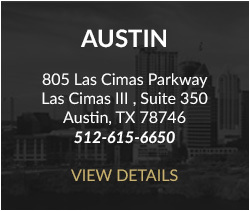 Our attorneys from each location work collaboratively with those in other locations to make sure our clients’ legal needs are met in the most effective manner. 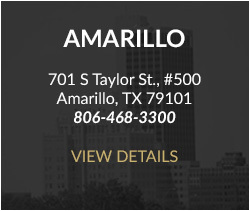 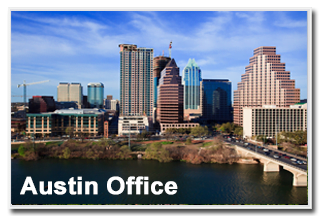 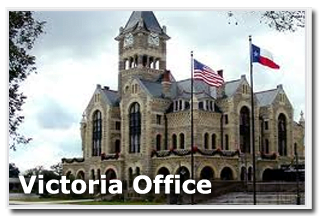 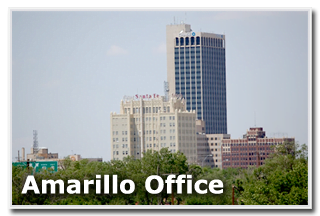 View each law office below for contact information and a list of attorneys at each location.